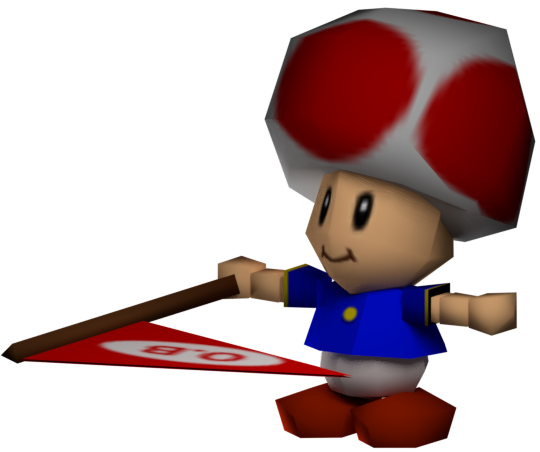 This is a gallery of images for the Nintendo 64 game Mario Golf. For a gallery of images about the Game Boy Color game with the same name, see here. Note: The animation for a Double Bogey or lower (as well as giving up) is the same as the Bogey animation for this game. This page was last edited on April 7, 2019, at 23:41.